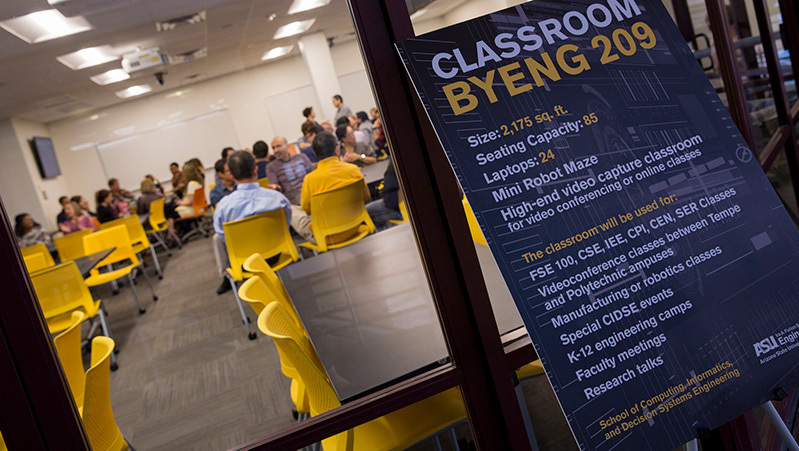 The migration of our classroom content into Canvas is an exciting and important step along the continued path to advancing student success at ASU. At the same time, we also know that a transition of this magnitude presents challenges. 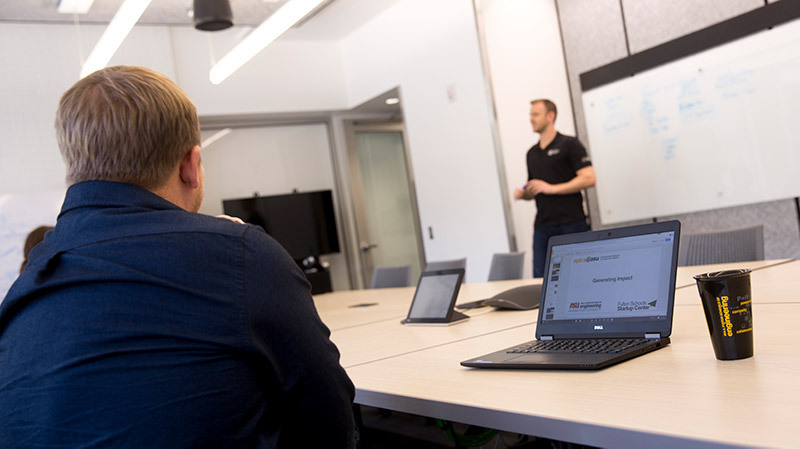 The FSE team is working in partnership with UTO, ASU Online, and other schools and colleges to facilitate the migration and ensure as smooth a transition as possible for the FSE community. New Blackboard course request option is removed from CEM. A new course is defined as a course that doesn’t currently exist in the Blackboard LMS. Last day to request a COPY from a course that currently exists in Blackboard, to a new Blackboard course. Also, beginning on this date, copies from Blackboard to Canvas can be requested. Last day to teach live courses in Blackboard. Last day to request a course copy from Blackboard to Canvas. Instructors may still export courses themselves for the entire month of June. Content migration in 3.14159 easy parts. Moving your classroom content might not be as easy as π, but there are three main actions you can take to make it easier. UTO will provide several open sessions per week. The UTO Canvas Introduction Training is focused on the basics of using Canvas to teach a class. Recordings and other resources are also available on-demand. Resources are available to provide initial migrations from Bb to Canvas for all FSE courses and organizations. The FSE team will receive and route requests, coordinating with ASU Online for o-course migrations. FSE will schedule regular, open hours at various locations for drop-in sessions. Consultations can also be scheduled as needed. 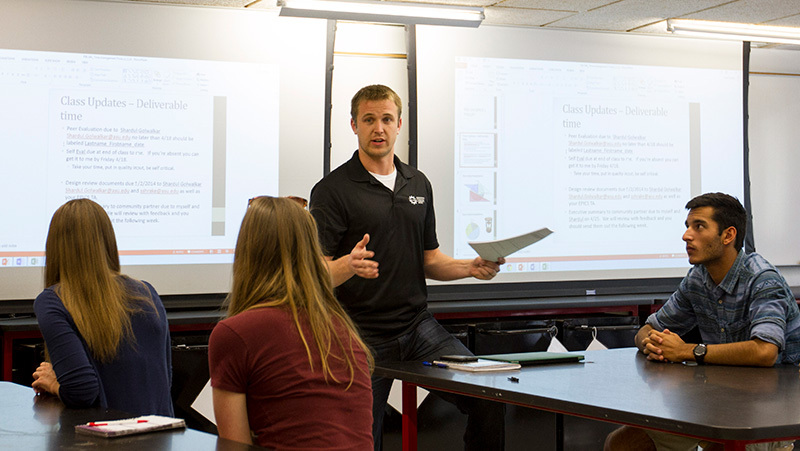 FSE can coordinate program or school-specific training sessions at either the Poly or Tempe campuses. Look no further than https://lms.asu.edu.